Menstrual cramps is a common and annoying part of your period and can occur before or during that time of the month. Symptoms such as aching pain and pressure in your belly, upset stomach, and vomiting, are unbearable. 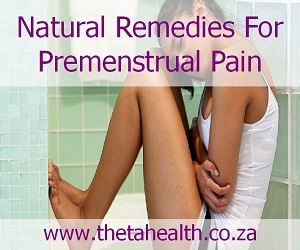 Our natural remedies for premenstrual pain can help with the pain and discomfort. Try our supplements and health products for period pains.